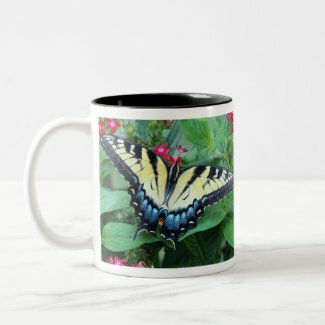 Butterfly Merchandise - Mousepads, Binders, Mugs, Buttons, Cards, etc. Yesterday, while I was sitting on my deck enjoying the beautiful spring weather, I saw my first butterfly of the year. So, I know that spring has finally arrived after a rather dreary and very cold winter. I really enjoy photographing butterflies and have created many products from what I consider my best butterfly shots. In this post, I thought I would share some of my butterfly merchandise with you as well as some nice flowers to plant to attract butterflies. You can view some of my butterfly photography products as well as others I thought you might enjoy. 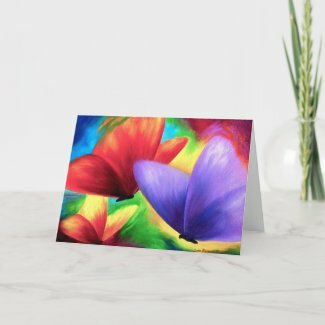 My butterfly merchandise includes mousepads, binders / notebooks, mugs, buttons, greeting cards, tote and canvas bags, stickers, keychains, posters and more. For more information on what flowers and bushes attract butterflies be sure to scroll down toward the bottom on this post. I hope you enjoy the butterfly merchandise I’ve selected for you. Most of these products can be customized with text or a name so they will have a more personal feel to them. 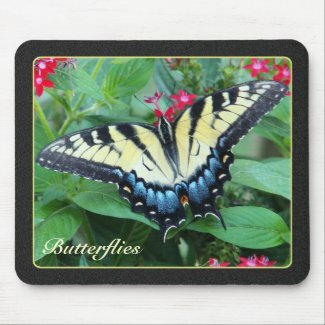 You can find all of my butterfly merchandise here in my Zazzle store. 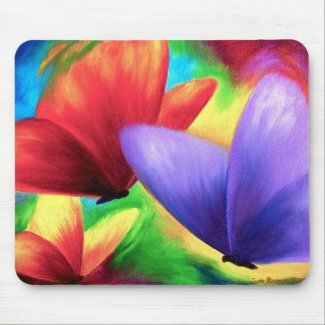 These colorful mousepads feature either butterfly photos or unique butterfly designs. 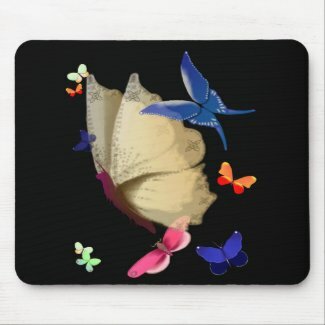 These butterfly mouse pads can be customized with a name or text. 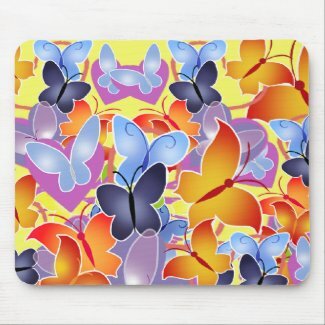 See more Butterfly Mouse Pads. 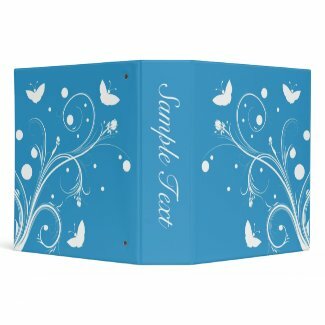 These butterfly binders and notebooks are perfect for butterfly lovers and are great for all types of ideas. 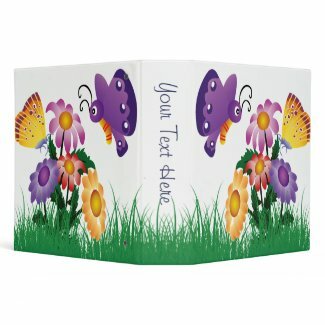 These butterfly binders can be used as school notebooks, photo albums, scrapbooks or just a nice way to organize cards and keepsakes. 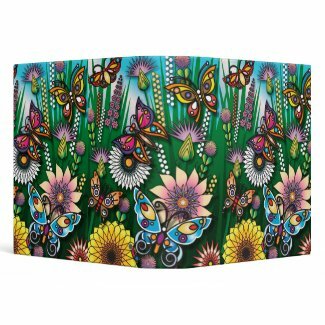 See more Butterfly Binders. 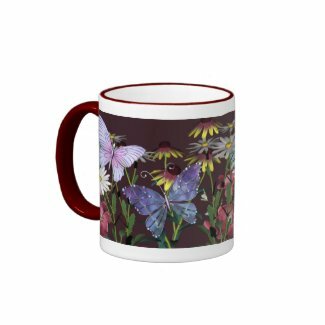 Whether you’re looking for a nice butterfly mug for yourself or as a gift, I feature a great selection to select from. 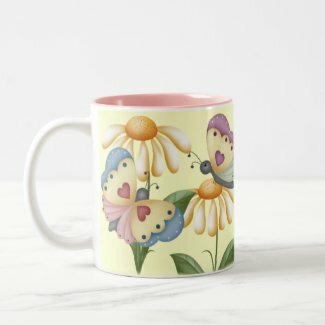 These butterfly mugs include a nice mix of butterfly photography and butterfly artwork. See more Butterfly Mugs. These butterfly buttons are nice gifts for butterfly lovers or to use for nature and wildlife events. These pinback buttons can be customized with text and most butterfly designs are available on either a round or square button. You can also select from several button sizes. See more Butterfly Buttons. 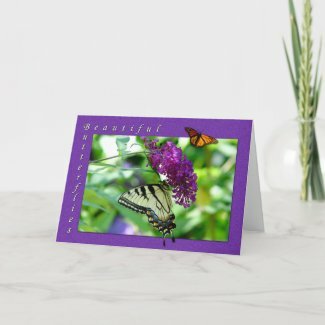 These butterfly greeting cards or note cards are a great way to brighten up someoneâ€™s day. Most of these butterfly cards are blank inside so you can add your own personal message or special occasion. 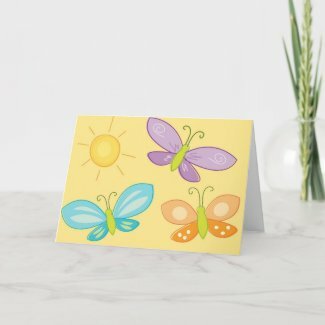 These Butterfly cards are perfect for Birthday Cards, Thank You Cards, Thinking of You, a Get Well Wish or any occasion. 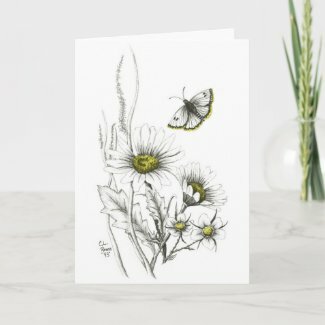 See more Butterfly Greeting Cards. Flowers and Bushes that attract butterflies to your yard. Seeing the first butterfly of the year has me busy getting my yard and flower beds ready for planting. I enjoy all flowers and flowering shrubs but I try to plant plenty of flowers that will attract butterflies and hummingbirds. Some of the flowers I find that butterflies just can’t resist are Lantana and Pentas. Both of these plants are available in several colors and the butterflies seem to enjoy them all. For those of you with limited space both of these plants grow well in planters in full to mid sun. Lantana is a wonderful choice for those of you that tend to have drought like conditions in the summertime. Since I live in the sunny hot South this plant works well for me. Pentas have always performed well for me in containers and in flower beds, these plants are covered with beautiful little flower clusters all summer long. If you are considering planting a bush in your yard and want to enjoy the butterflies, a couple of flowering bushes to consider are a Butterfly Bush (easy enough to remember) or a Rose of Sharon bush. Both of these bushes are available in a variety of colors are a very drought tolerant. They both bloom all summer long and will provide you with plenty butterflies and beautiful color in your yard for years to come. If you would like to know more about these flowers and plants you can do a search in your favorite search engine. I hope you found all the butterfly merchandise and plant suggestions helpful. All butterfly designs and images that appear on this page are copyrightten by the artist / photographer and CANNOT be used without their permission. Wow, those are some amazing mouse pads, specially the “Butterfly Hearts Mouse Pads”. It looks gorgeous! Thanks for sharing Penny. Penny’s Design Shop for Animal and Nature lovers. Women’s Bath Robes - Over 200 Comfortable Robes to select from. Copyright © 2019 Penny’s Product Buzz All rights reserved.